Pastor Anthony Slutz accepted the call to lead the flock at Thompson Road Baptist Church in 1979. He and his wife, Ellen, have three children and seven grandchildren. 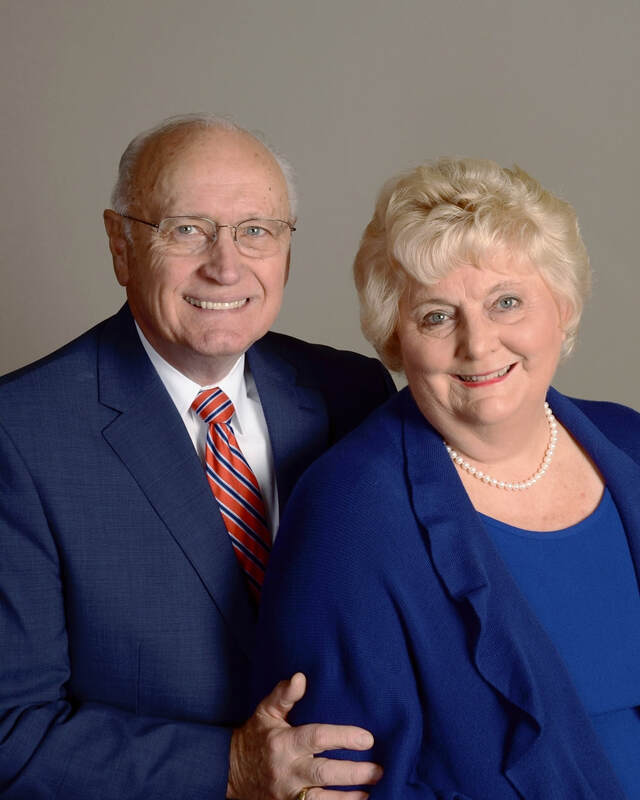 A graduate of Bob Jones University, Pastor Slutz has received post graduate degrees from Central Baptist Theological Seminary, Dallas Theological Seminary and an honorary doctorate from Bob Jones University. A native of Iowa, he married Ellen Beshears in her hometown of North Wilkesboro, North Carolina in 1965. 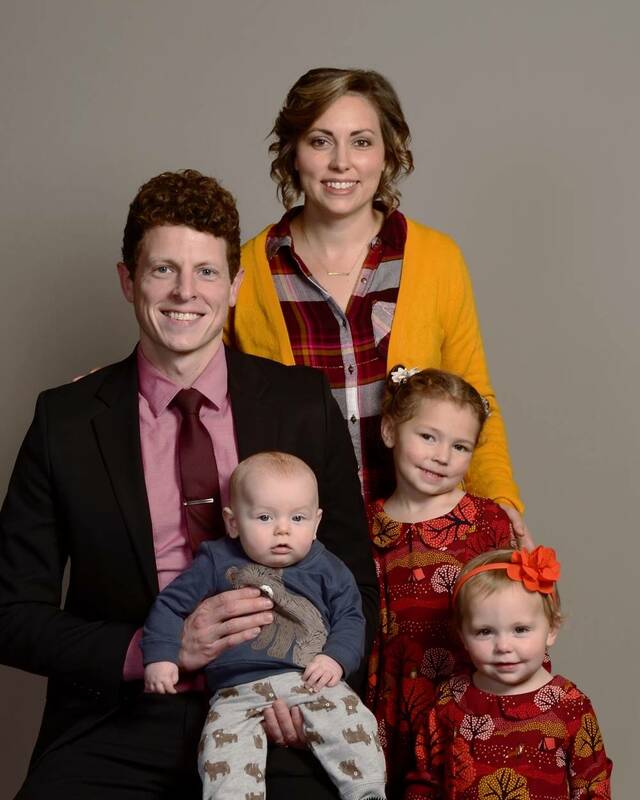 Before moving to Indianapolis, Pastor Slutz pastored the Gideon Baptist Church of Wichita, Kansas and Liberty Baptist Church of Newton, Kansas. He serves on several mission boards and is both former president and trustee of the Indiana Fundamental Baptist Fellowship of Churches.